Our vision preserves your sight. 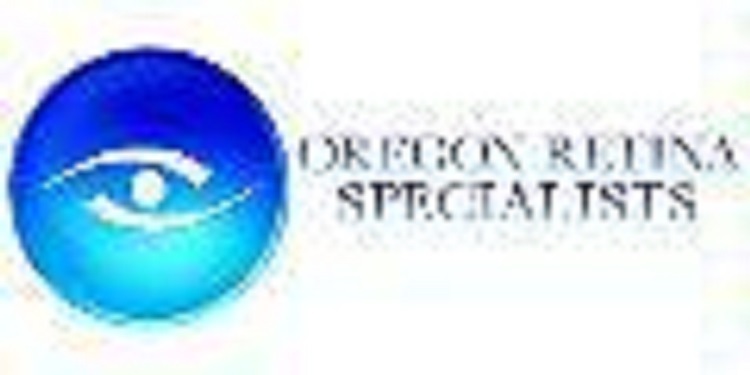 Our mission at Oregon Retina Center is to provide each patient with the highest quality medical and surgical eye care in a compassionate and caring manner. Advanced therapies complement our state of the art technology in tailoring treatments that improve and preserve vision. Dr. Wang works with a specialty-trained staff in diagnosing & treating retina conditions such as macular degeneration, diabetic retinopathy, retinal vein occlusion, retinal detachment or tears, macular holes & membranes, and eye trauma & infection. Dr. Wang is a Fellow of the American Society of Retina Specialists and a Diplomat of the American Board of Ophthalmology.